Want a higher market price? Don't just wait. Put a Price Max™ in place. There is a better way to purchase fertilizer. View price management charts to find more optimal buying times. Listen to our podcast to better navigate today's grain markets. Your ADM Account. Your Way. Get 24/7 access with the new ADM FarmView app. ADM makes seasonal planning easy. See current local cash bids in your area provided by ADM FarmView. ADM offers more than a dozen grain contracts with expert and automatic execution to diversify your marketing plan. 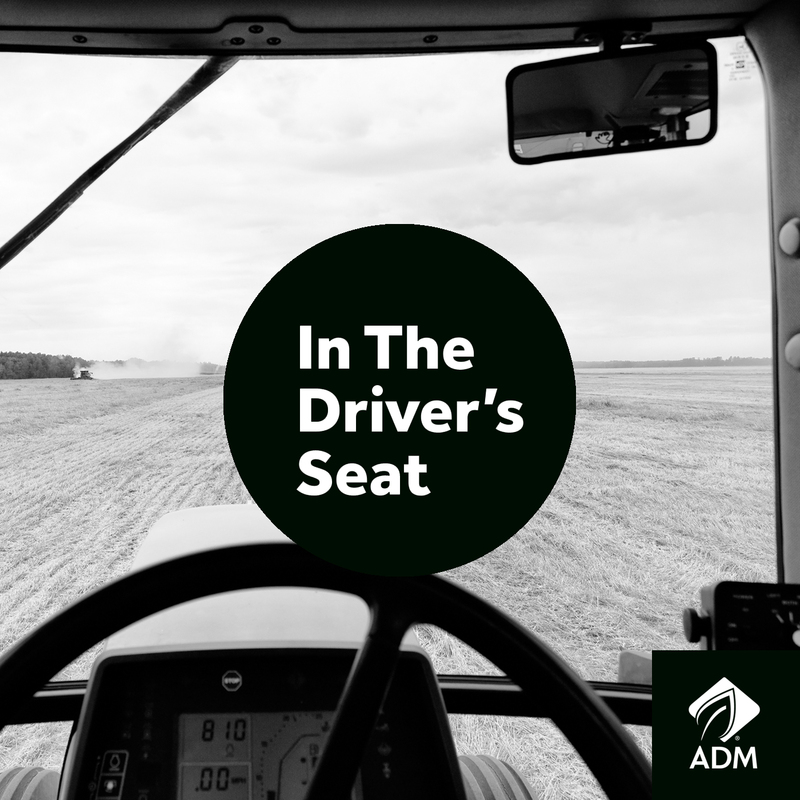 Whether you’re selling grain or planning your season, ADM is always right by you. Sign up for our email alerts to receive weekly performance updates, news and promotions. What is Your Crop Marketing Plan? Women Marketing Grain Course Starts in Feb.
Will Volatility Remain in the Soybean Market? Are You a Technology “Have” or “Have-Not”? Are Long-Term Grain Market Cycles Turning Higher? Could China Be Forced to Import Soybeans Sooner? Will Above-Normal Temps Boost Crops? Crop Insurance: What Should Impact Your Decision? What Competencies Do Farmers Need to Grow? What Do the Tax Cuts Mean for Farmers? Passing On the Farm to a Family Member? Are You Making These 5 Grain Marketing Mistakes? Are You on Track to Beat Your Best? Will Cool Weather Mean Extended Growing Season? • Download the ADM FarmView app to get 24/7 access to your ADM account from your smartphone or tablet. • See current local cash bids at your preferred ADM locations. • Check commodities markets with historical charts and commentary. • Access your ADM account information, including deliveries, contracts, payments and storage. Hear from a variety of experts as they give you strategies, insight, and encouragement for more successful grain marketing and risk management decisions.